Getches-Wilkinson Center – For Natural Resources, Energy, And the Environment – Serving the people of the American West, the nation, and the world through creative, interdisciplinary research, bold, inclusive teaching, and innovative problem solving in order to further true sustainability for our lands, waters, and environment. Serving the people of the American West, the nation, and the world through creative, interdisciplinary research, bold, inclusive teaching, and innovative problem solving in order to further true sustainability for our lands, waters, and environment. 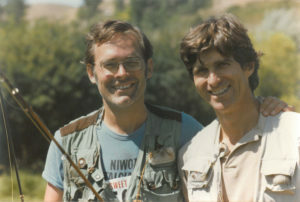 The Center’s name honors the contributions of the two iconic figures in Colorado Law’s environmental and natural resources history, David Getches and Charles Wilkinson. 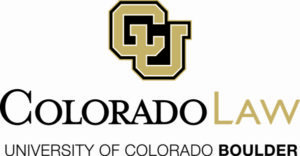 Ranked consistently among the very best in the nation, Colorado Law is known for its renowned faculty and curriculum addressing environmental, energy, and natural resources law—and has a longstanding reputation for academic excellence, experiential learning and fostering innovative problem solving. 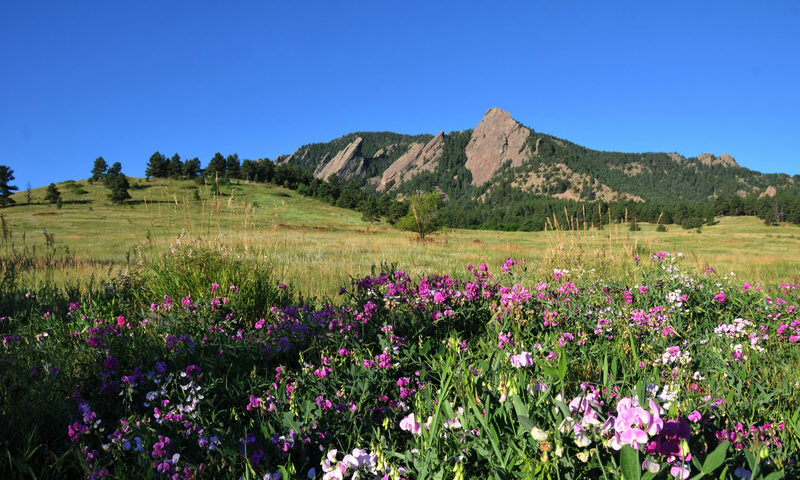 Founded in 1983 as the Natural Resources Law Center and now known as the Getches-Wilkinson Center for Natural Resources, Energy and the Environment, the Center is the oldest and preeminent law school institute in the country dedicated to natural resources law. The Center has expanded upon the legacy of the NRLC with a broader agenda and aspirations for deeper influence in law, policy and practice. We regularly convene thought leaders and practitioners to address the most pressing issues of the day—including public lands, water resources, climate change, energy development, tribal resources and treaty rights, environmental justice, electricity systems, among others. The GWC has already developed a substantial body of work, including pioneering research, articles, books, conferences, workshops, and public lectures.